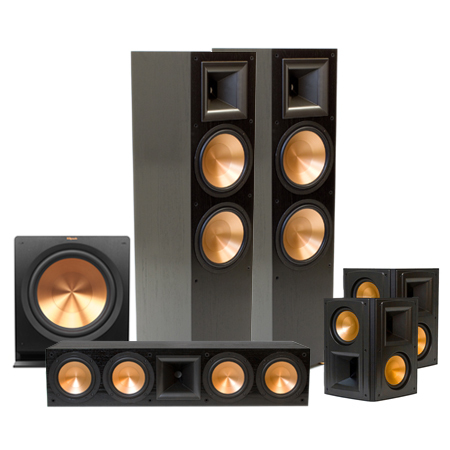 We had a mission for the brand new Klipsch Reference Premiere line: blow the doors off the expectations of our loyal following, and get our fans so close to their music they can touch it. We have melded our engineering expertise and state of the art technology together to produce a loudspeaker line that will have people falling in love with their music again! 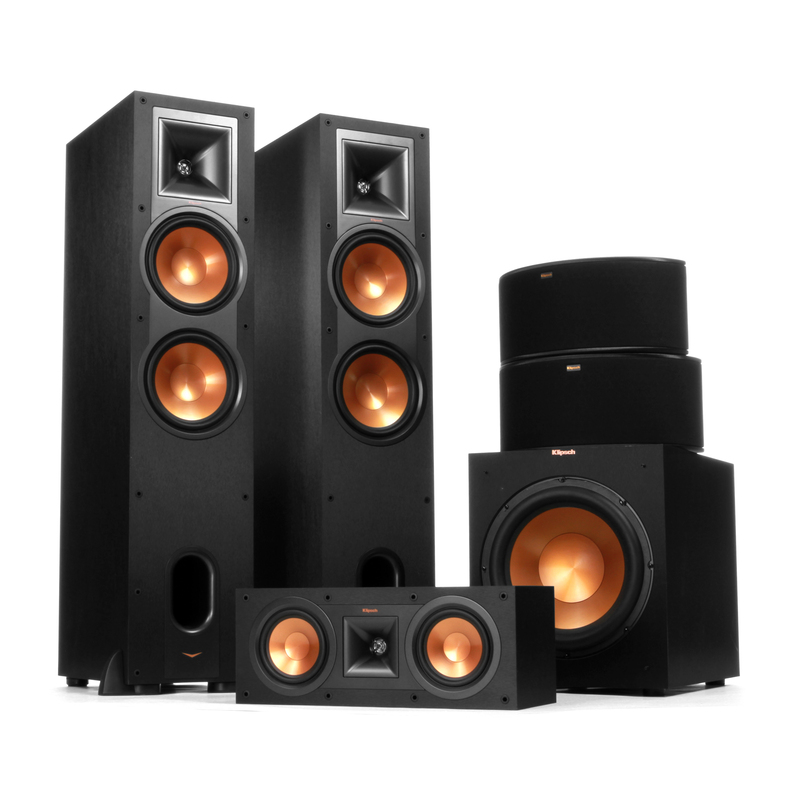 Since 1999, the Reference Series has been a force to be reckoned with, setting the benchmark for industry comparison and becoming the embodiment of the legendary Klipsch sound. In 2010, we launched the fifth generation Klipsch Reference II speakers, which combine high-end materials, handcrafted precision and innovative technology to create an unforgettable listening experience. This sophisticated series reproduces music and movie soundtracks with complete accuracy and astonishing realism, and is available through specialty audio retailers. 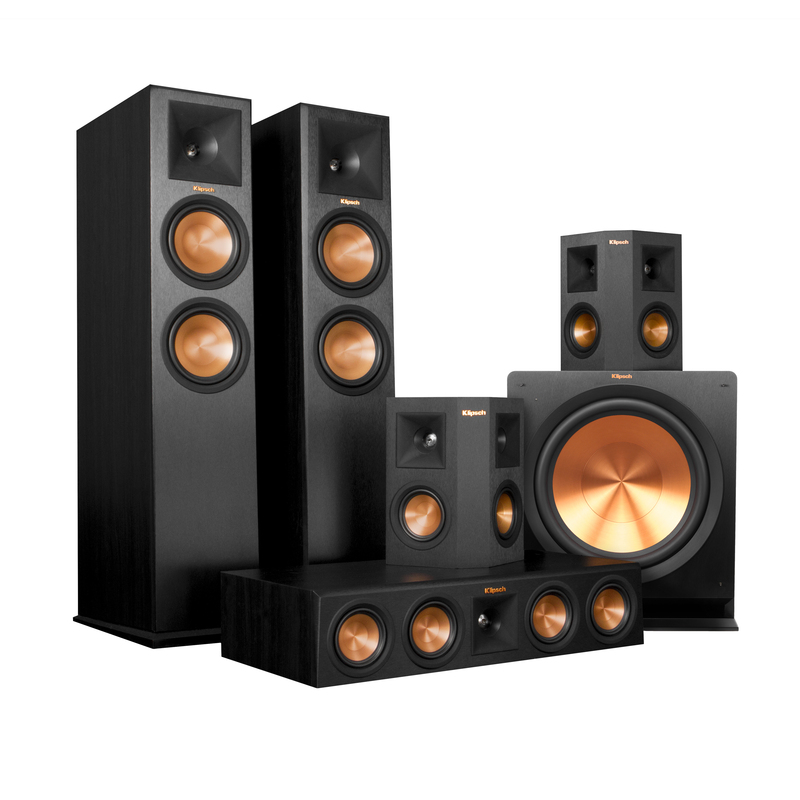 Klipsch Reference speakers embodies the same advanced acoustic engineering, inspired industrial design and quality materials as its iconic predecessors in the current Reference II series, delivering a legendary, powerful sonic signature at an affordable price. Reference Series speakers capture every detail and bring movies and music to life using our exclusive Tractrix Horn technology, Linear Travel Suspension (LTS) tweeters, Injection Molded Graphite (IMG) woofers, and exclusive Wide Dispersion Surround Technology (WDST). 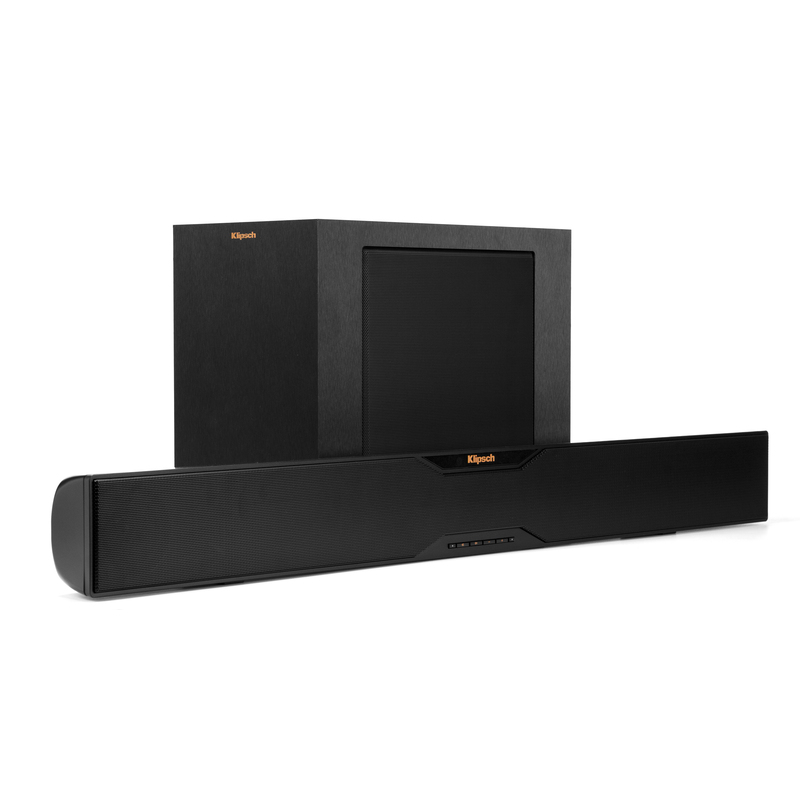 Reference Soundbars are more than just a larger and louder version of the diminutive TV speakers they are replacing. With proven technology consistently refined over Klipsch’s legendary 68 years plus loudspeaker experience: horn-loading, our soundbars increase sonic details and significantly improve dialogue clarity that is extremely lacking with most of today’s flat panel TV’s. 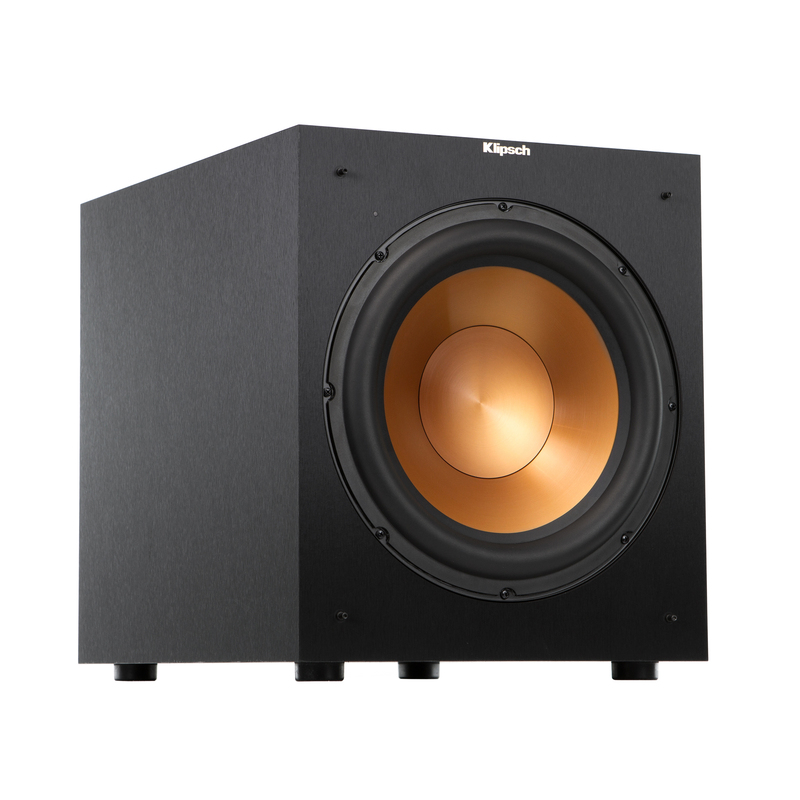 Reference Subwoofers provide thunderous, detailed bass and create a solid foundation for any audio system. Comprised of exclusive technologies, thunderous performance, and an acoustically perfected design, Reference subwoofers are ideal for high performance configurations. Infused with more than 65 years of audio expertise, our Reference headphones launched in 2014 deliver acclaimed acoustics coupled with unrivaled comfort. Rich with heritage, the same advanced acoustic engineering and industrial design from our legendary Reference home theater speakers provide the performance, voice and design for the Reference On-Ear and R6, R6i and R6m monitors. 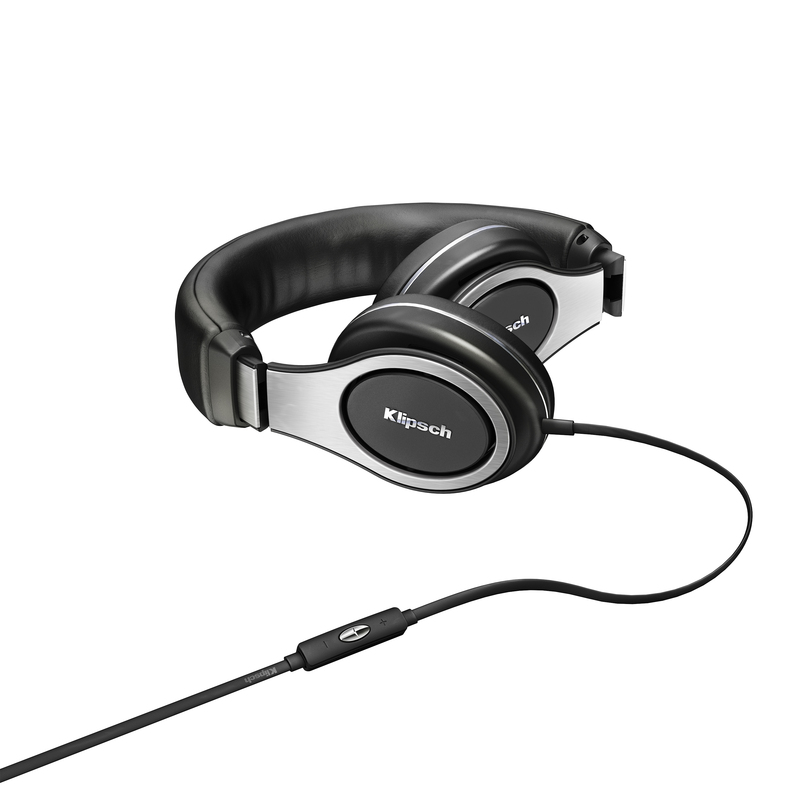 They are engineered for pure performance and designed to be the best sounding most comfortable headphones on Earth and the embodiment of legendary Klipsch sound.